Adrienne Orbach believes collaborative practice extends to all areas of civil law. New York State Attorney Adrienne J. Orbach started her career as a Social Worker and brings her Social Work training to every case. 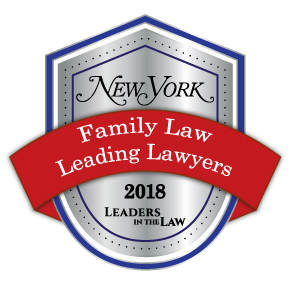 Experienced with trial and appellate practice in Family law and transactional matters, Adrienne serves Westchester and the surrounding New York State counties.